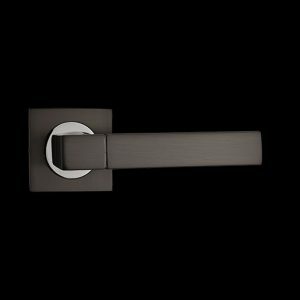 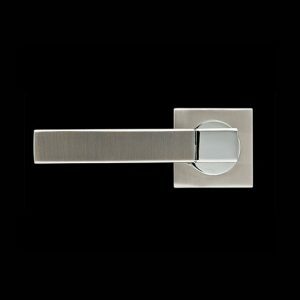 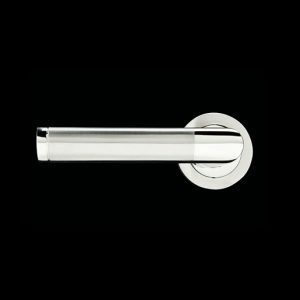 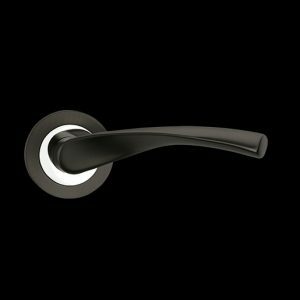 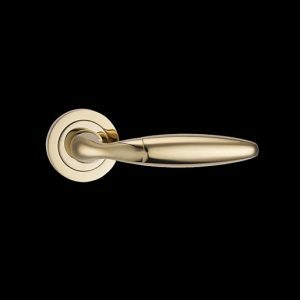 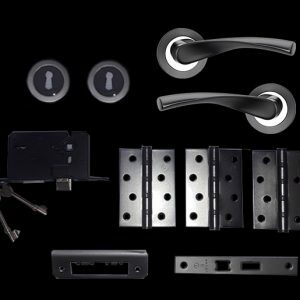 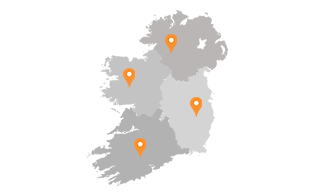 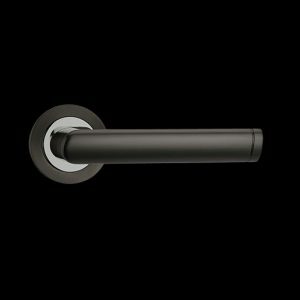 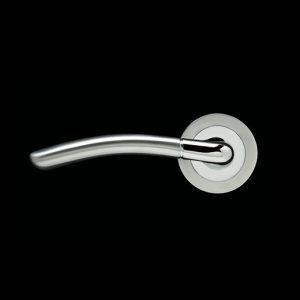 Fortessa Door Handles are covered by a 10 Year Guarantee on mechanical parts. 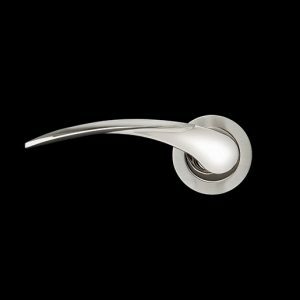 Levers have been tested to pass DIN EN 1906 European Quality Standards. 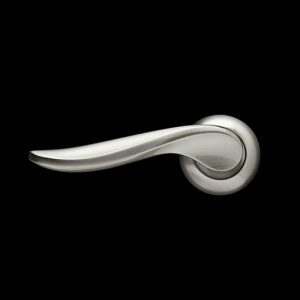 Essentially each door handle is guaranteed for 100,000 revolutions. 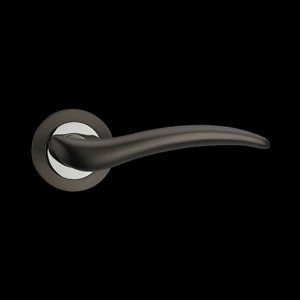 Fortessa Door Handles are covered by a 10 Year Guarantee on mechanical parts. 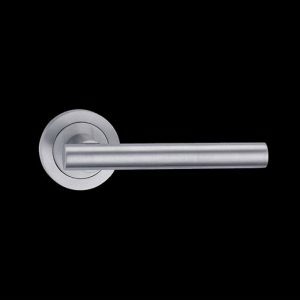 Our levers have been tested to pass DIN EN 1906 European Quality Standards, and have been tested for frequency of use. 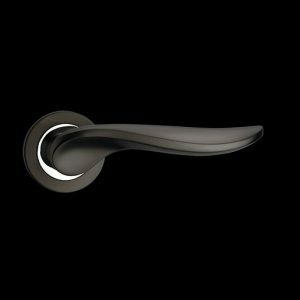 Essentially each door handle is guaranteed for 100,000 revolutions.